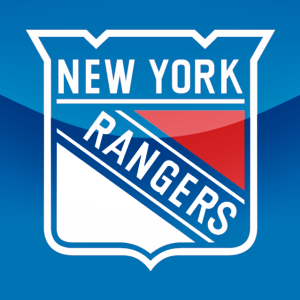 New York Rangers President and General Manager Glen Sather announced today that the club has recalled goaltender Chad Johnson from the Connecticut Whale of the American Hockey League (AHL) on an emergency basis. 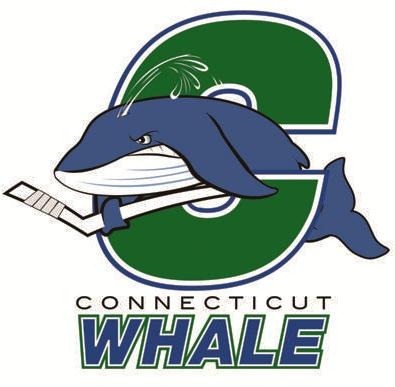 Thank you so much for your interest in our team and in our efforts to bring back the great Whaler brand to the city of Hartford and the state of Connecticut. It’s hard to believe we are about to conclude our second year of operation with the team. The next couple of months is going to be a very critical time period for our efforts in Hartford. We therefore wanted to reach out to you directly so you hear from us directly as to what will be transpiring. The first issue that we must deal with for the future is establishing a long-term and permanent home for the Connecticut Whale at the XL Center — under lease terms that enable us to properly operate our business in a professional manner. In order for us to be able to operate beyond 2013, we must have a lease arrangement with the XL Center that is competitive with other AHL teams. Right now we are operating under lease terms that are far and away the most onerous in the American Hockey League. In no way is this meant to be a criticism of the current building management team or anyone else for that matter. We recognize full well that things that were done in the ‘90s have put an unfair burden on current operations at the XL Center, which of course includes us. However, these obligations will no longer exist after next season. Therefore it is imperative that as we go into the future these burdens are no longer passed on to the prime tenant (i.e. the Connecticut Whale). It is our responsibility to you and to all our loyal fans and sponsors to do what we have to do in the next 30-60 days to solidify hockey in Hartford for the next 10 years. The month of March is an exciting month for the Connecticut Whale. During the month of March and the first half of April we have 12 home games, all on attractive weekend dates. This coming Saturday night, March 10th, we have the first Connecticut Hockey Hall-of-Fame night. This will be an annual event. Some of the players being inducted with this first group are former Whaler greats Mike Liut, Pat Verbeek and Blaine Stoughton as well as our great coach and former Wolf Pack player Ken Gernander, three-time US Olympian Julie Chu as well as former New York Ranger, Hall-of-Famer, Brian Leetch. The month of March is hockey time. This is a time when playoffs are upcoming and the games are increasingly meaningful. We are counting on your attendance to as many of these games as possible. Finally, rest assured on behalf of our partnership and each dedicated person that works for the Connecticut Whale, executives, coaches, and players alike, it is a privilege to play in this city and to have your support. Thank you very much. Hershey, PA, February 4, 2012 – The Connecticut Whale defeated the Hershey Bears, 4-1, Saturday night at the Giant Center to win their second straight game. Tommy Grant scored twice for the Whale and goaltender Chad Johnson made 39 saves in the victory. The win, coupled with Bridgeport’s loss to Manchester, moved the Whale back into a share of first place in the Northeast Division with 51 points. 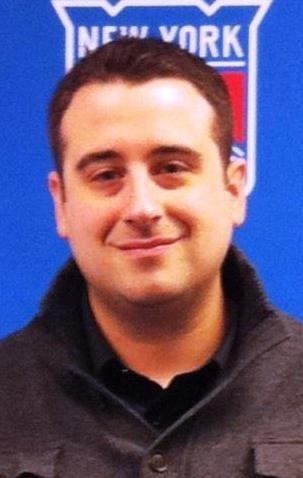 Connecticut Whale general manager Jim Schoenfeld announced today that the parent New York Rangers have reassigned goaltender Jason Missiaen from the Whale to its ECHL affiliate, the Greenville Road Warriors. It was released yesterday that Sut Bickel was called up to the New York Rangers due to the hits to the team’s defensive corps. Now comes word out of the Ranger’s beat reporters that Tim Erixon is ALSO heading up to New York. Add in the unknown status at this point of Wade Redden, who left Saturday night’s game after crashing into the net with Chad Johnson and Blake Parlett and there is a REAL need for help on the blueline in the Connecticut capitol. The Whale recalled Lee Baldwin from Greenville today; that takes care of one, but it’s a safe bet that someone else will be heading up north from Greenville as well at least on a temporary basis. The two most likely to come would be Wes Cunningham, who just played for the Bridgeport Sound Tigers on a call-up or perhaps Jyri Niemi.